in situ:'s exciting new interpretation of one of the greatest plays in the English language thrilled audiences when it debuted for a week in the summer. 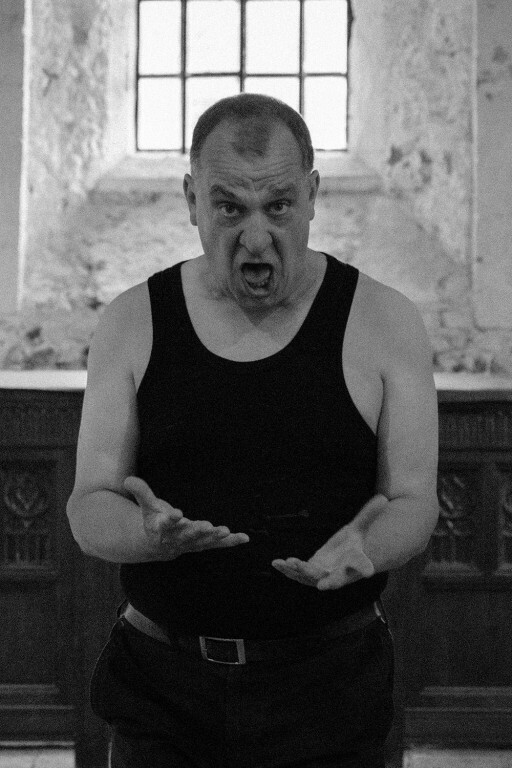 Join Richard Spaul as Hamlet returns to the Leper Chapel for one night only. Stripping away the multiple artifices of costume, scenery, supporting actors and much extraneous text, in situ:'s Hamlet is honed into a uniquely rivetting hybrid performance combining theatre and storytelling. "I’m fascinated by the challenge of performing Hamlet as a solo piece. The title character is often considered one of the supreme theatrical challenges; I fancied the idea of not just doing the character, but performing the whole damn thing on my own."